I provide a warm and confidential space to support you in finding your own way. Sometimes a chance to voice what's going on for you can offer relief. In the safe space we'll create together, we can reflect on any issues you might have, any difficult feelings, and any unwanted thoughts. We can also discover, affirm and celebrate your talents, achievements and strengths, as we travel the road to insight, growth and compassion. The aim is to find meaning and the capacity to live a fuller life. I don't take the 'blank screen' approach, meaning I don't stare at you in silence. If I don't share my thoughts with you, the therapy is only taking place in my head. I provide a non-judgemental and loving space, where I value you for the unique individual you are. This kind of environment can be rare to find, and powerful to experience. Clients have said that they feel cared for and supported by me, and that they've made important discoveries and gained fresh insights. 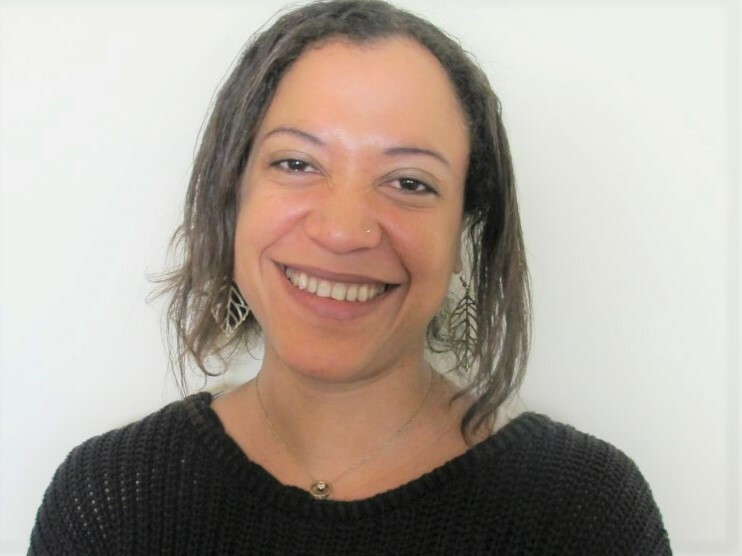 I'm a qualified Integrative Counsellor and Psychotherapist, a Registered Member of the British Association for Counselling and Psychotherapy (BACP), working in easy reach of North, East, West and Central London. I follow the BACP Ethical Framework for professional practice. I'm also a member of the Body Psychotherapy Network and an Approved Anxiety UK Therapist (APPTS accreditation). As an Integrative therapist, I'm trained in a range of modalities, including humanistic, psychodynamic, cognitive-behavioural, transpersonal and body-oriented therapy. so I aim to tailor my approach to suit your needs. I'm informed by several theoretical traditions. Working with the body, I use techniques such as mindfulness, sensing, breathing, grounding and visualising. Monitoring our embodied states is particularly important, since emotions are physiological events, created, felt and regulated through the body.